I didn't expect such a good quality. Leggins are really perfect. Firm. Hight waist. I am 170 cm and lenght is great. 92-72-92. Fits perfect. I took S. I am very satisfied. Fast delivery to Czech. Trousers good quality. Recommend! Are dense and are not transparent. Pants super!!!!! On the russian 48 ordered xl. Sat perfectly!!! Almost shine through, but it's not stupid. Only for me well, straight very high waist (height 157), although maybe i'm used to the understated. At training behave perfectly. I am happy with the purchase!!!! Three bon produit j' adore! Super fast Delivey, great quality. Little too big waits part. 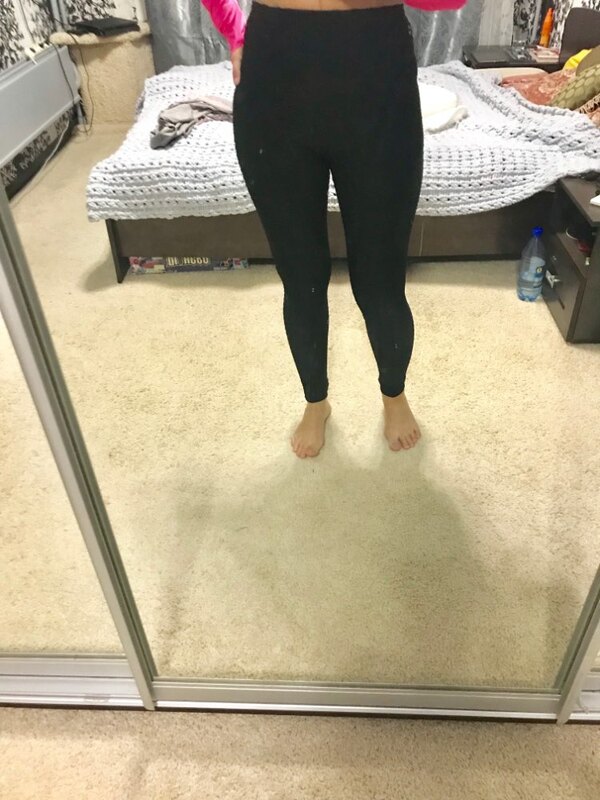 Leggings super! At the waist 65, the hips 93 sat perfectly. Do not shine through, the seams are even. Shipping only 15 days!!! At 46 m ka came up perfectly! love it. I'm size M, took size L and it's perfect. Delivery of the week 2. courier to the house. Not malomerki exactly. Waist high. Transparent. White people, especially deputy. Všechno v pořádku. Přítelkyni was born. 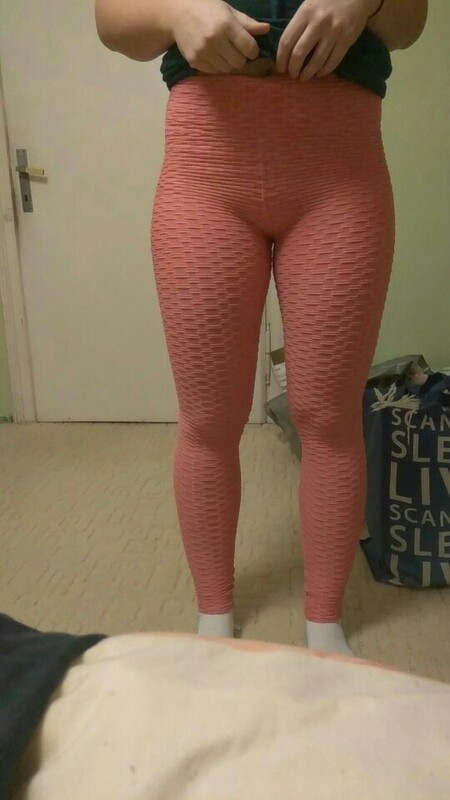 Leggins are from very comfortable material. They are long enough even for tall girls with few inch reserve. Its colour is not "peach" orange like in picture but neon orange but it's ok. We are very satisfied! The thing is good, the quality is also. i do not see the meaning yet. 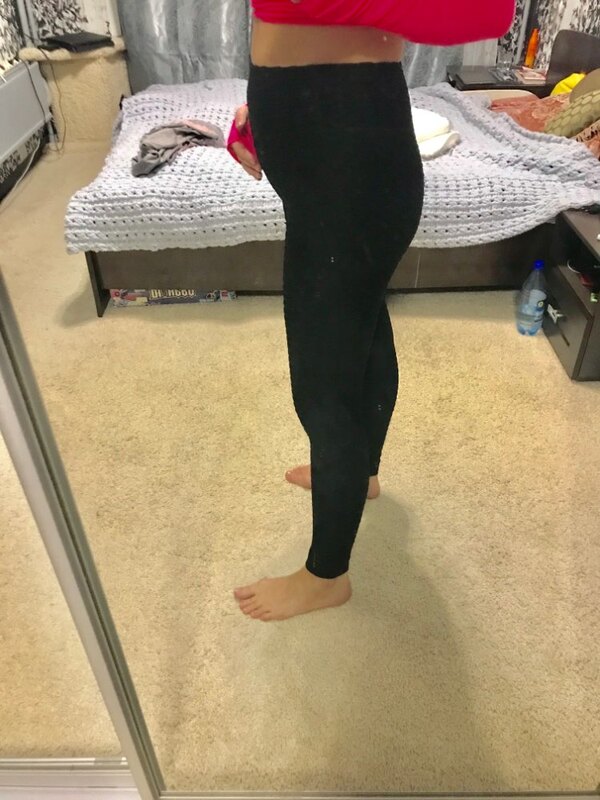 after a couple of months, i will definitely try on and add a review, because while in position and abdomen just will not let me evaluate the thing in full. All as in the description. Delivery by courier. Thanks to the store. He came in with a hole but i got my money back very soon, i put 5 stars anyway. IS half transparent and it is bad to train!